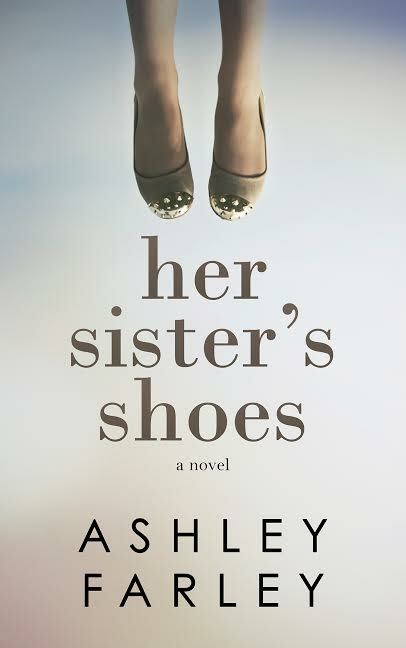 Set in the South Carolina Lowcountry and packed with Southern charm and memorable characters, Her Sister’s Shoes is the story of three sisters—Samantha, Jackie, and Faith—who struggle to balance the demands of career and family while remaining true to themselves. For fans of Elin Hildebrand, Her Sister’s Shoes is a contemporary women’s novel that explores and proves the healing power of family. 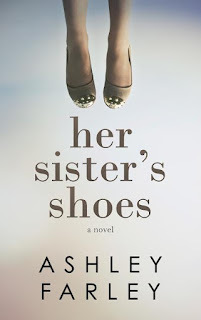 Her Sister's Shoes is a story revolving around the lives of three sisters. It's a book about relationships not just between sisters but mother/son, wife/husband and mother/daughter. Each of these sisters are unique with their own secrets and struggles. Sam, the oldest, tries to be the strong one, helping everyone while dealing with her own issues. The single mother of a troubled teenage is hard enough but add his own emotional issues is sending her over the edge. Faith doesn't want to admit how bad her life is until she has no choice. The repercussions put the whole family in danger, how did it get so out of hand and how will she cope? Jackie has the picture perfect life, but does she really? Each of these sisters is portrayed in a realistic and believable manner. What I liked about this book was the fact the issues being dealt with here are what happens in real life, making it easy to relate. The author wrote a book that I had a hard time putting down, she made me care about not just these 3 ladies but the rest of the family as well. I liked the added mystery to this story, the rusty key hanging around their mothers neck. Is there really meaning to it or just an obsession? 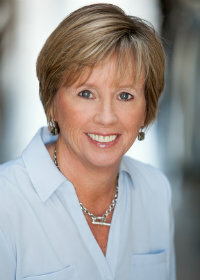 Ashley Farley is a new author to me and I liked her writing style. Even though this book jumped from different points of view it was done in a manner that flowed nicely without disrupting the story. 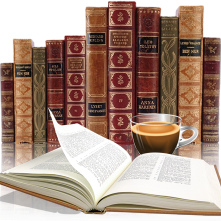 Thank you to iRead Book Tours for giving me the opportunity to be part of this tour. This sounds like one I would enjoy! I like the review. Thank you for the giveaway! Thanks for the opportunity. All the reviews I've seen for this have been positive. I'm looking forward to reading Her Sister's Shoes. Thank you so much for your lovely review and for being a part of Her Sister's Shoes book tour.